The Waikato covers a huge area that includes some of the most interesting and diverse localities in the upper North Island. 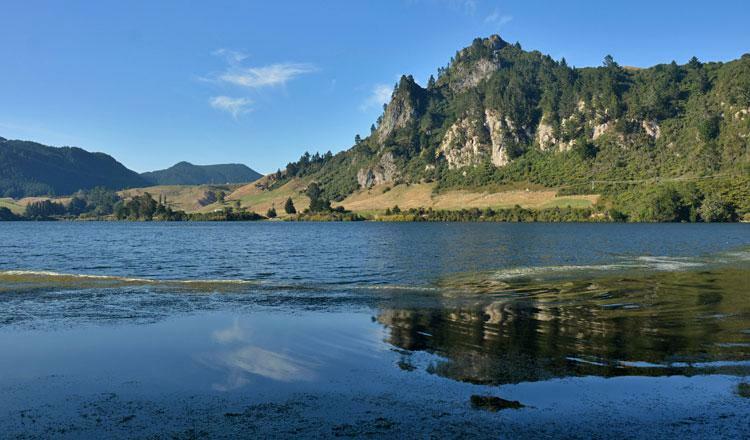 You can find native forest sanctuarys, geothermal hot pools, lakes for trout fishing, a migrating bird sanctuary, Maori culture, gold mining, giant cave systems, and or course, many stunningly beautiful beaches on both the west and east coasts. 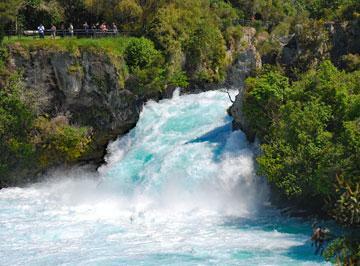 Hamilton, at the heart of the Waikato, straddles the mighty Waikato river and is a haven for those who enjoy gardening. Every year hosts the Camper Care Motorhome and Caravan Show at the Mystery Creek Events Centre. 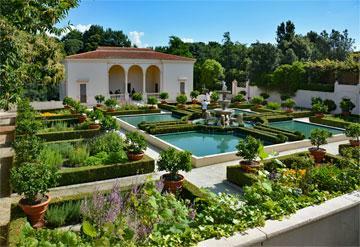 The Hamilton Gardens are a stunning attraction, and you'll need a whole day to have a good look around. There's a nice cafe, and plenty of room for parking - just not overnight. 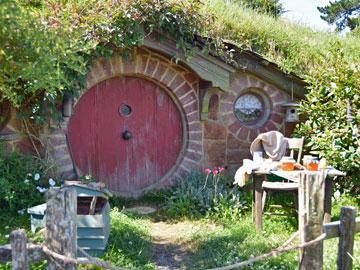 Want to check out the Hobbiton film set used for the Lord of the Rings? The tours attract may thousands of visitors each year, and self contained motor caravanners can park overnight. 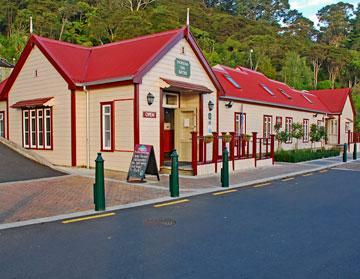 Enjoy a hot soak in geothermal mineral spas in both Te Aroha and Whitianga - each provide a luxurious, but totally different experience. And again, you can park overnight for free. Check out the world famous Waitomo Caves - you'll need a few days to do them all, and there's a good holiday park close by, or you can freedom camp at a nearby restaurant. Lake Taupo is the massive crater of a mega-volcano, and yet you'd never know just driving through. Famous for it's trout fishing, stunning scenery, and cafe culture, it is a hugely popular destination. Their farmers market is held every Saturday, and is well worth checking out. There are a huge variety of stalls, and local entertainers to add some colour. 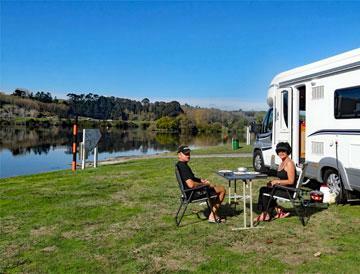 The powerstation lakes created along the mighty Waikato river are some of our favourite locations for freedom camping. On a fine day they are stunningly beautiful, and can be found along the river from just south of Cambridge to just north of Lake Taupo. You can spend a lot of time in the Waikato!